A system/method that focuses on the intelligence of relative movements in preparation for the possibility of an assault, using one’s knowledge of bodily kinesthetic to react to a stimulus based on, emotions, physical abilities, the threat, the environment, and the assessment of the outcome. 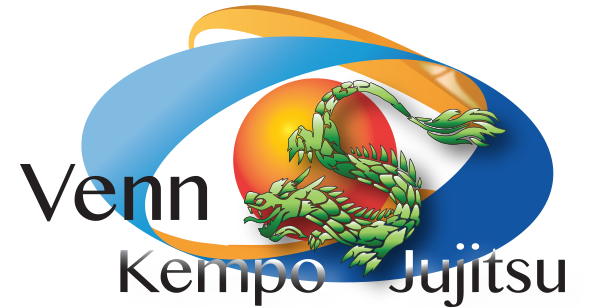 Venn Kempo Jujitsu was established in 2003 and was recognized by the World Head of Family Sokeship Council on September 1st, 2017. 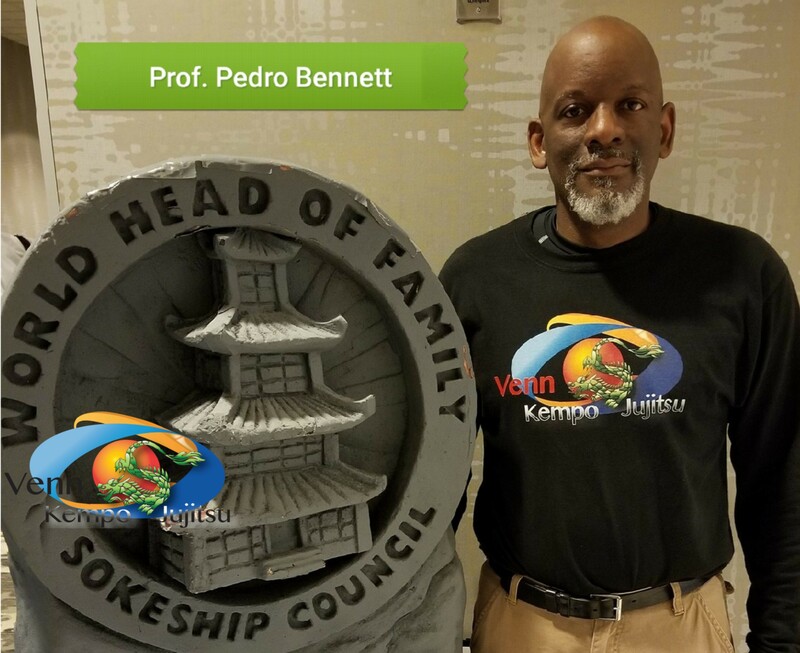 Venn Kempo Jujitsu was recognized as a self-defense system after the founder, Pedro Bennett, martial arts history/experience was reviewed/validated, and after verbally and physically evaluating Pedro’s skills in front of a panel of four 10th degree blacks, together comprising over 200 years of martial arts experience. 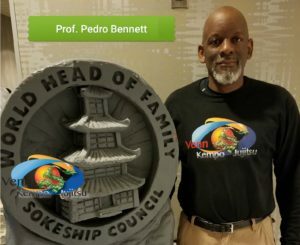 The panel confirmed that Pedro skills and concepts were suitable to acknowledge him as the founder of a self-defense system (Venn Kempo Jujitsu) effective enough to address 21st Century self-defense concerns. Read more about Pedro’s training Click Here!